Indoor Skills Camp | Learn the simple tricks to make indoor skills easier! 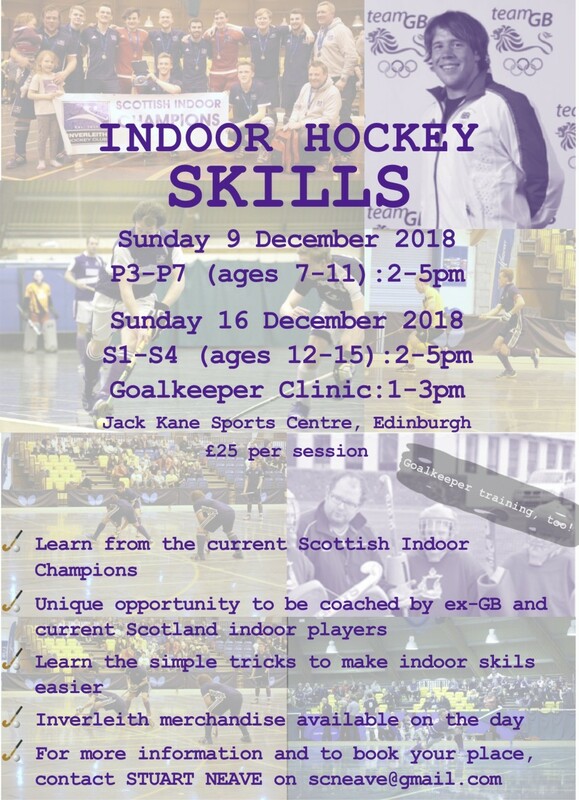 A UNIQUE OPPORTUNITY for you to be coached indoor hockey by ex-GB and current Senior International players, along with the current Scottish Indoor Champions – Inverleith! For more information and to book your place, contact our Men’s 1s Indoor Head Coach Stuart Neave – scneave@gmail.com. This entry was posted in Indoor, Youth. Bookmark the permalink.